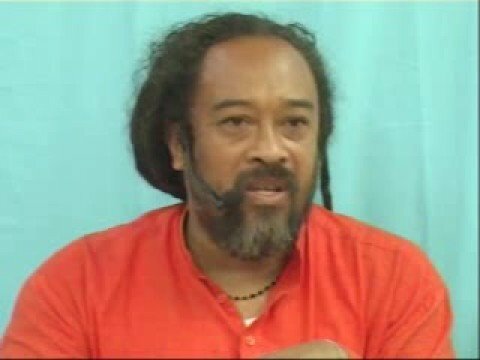 In this five minute video clip taken out of an interview, Mooji explains that the “Truth” is about the “Realization” that the true “You” is even prior to consciousness and its manifestations. 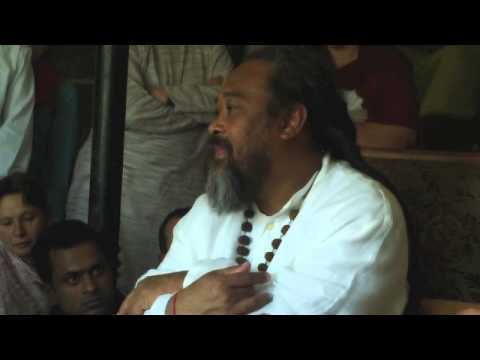 This video essentially contains all that is needed to “Realize” the “Truth”. 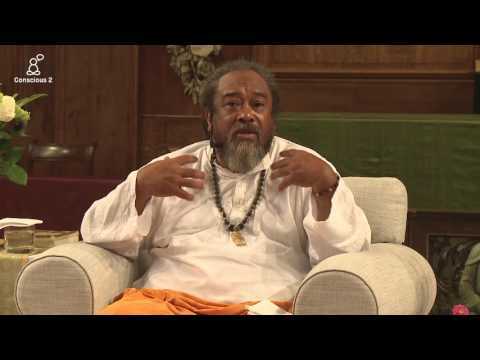 In this short video, Mooji begins with the question “If we are all divine, then why is there so much suffering?” In the answer to this question, we find out where the desire for “Awakening” comes from and why suffering is normally the trigger that begins our search. 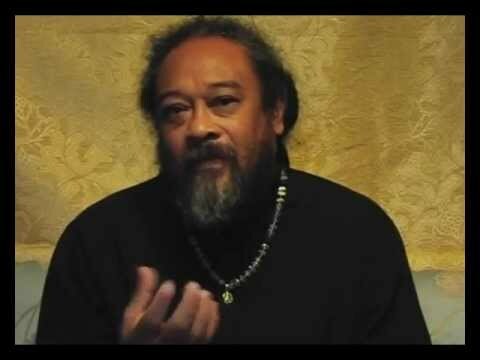 In this four and a half minute video, Mooji describes in simplest terms what in “Awakening” and what it means to be “Awakened”. Extremely well put and simple to understand with Spanish subtitles. 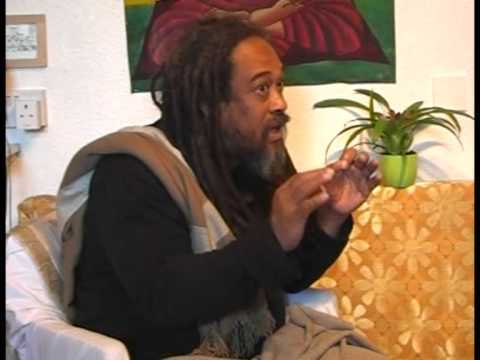 In this 8 minute video, Mooji replies to an inquiry about how to tap into the “larger” consciousness that will take care of you. 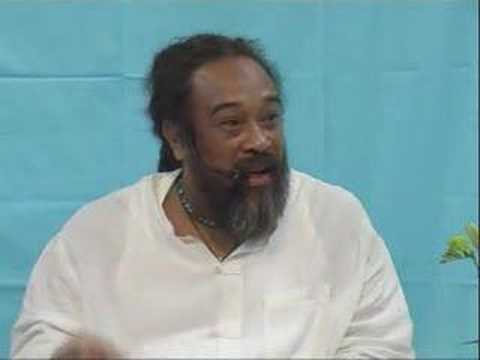 In his reply, Mooji covers a lot of ground on waking up so that one can ultimately see with the eyes of God and be as pure consciousness and the realization that all is taken care of automatically. 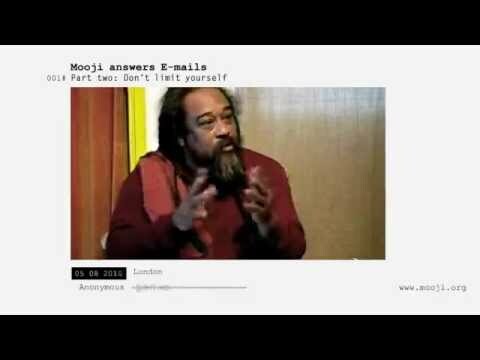 In this 6 minute video, Mooji speaks on the fact that we are all 100% THAT and that we have just imagined ourselves to be something else. 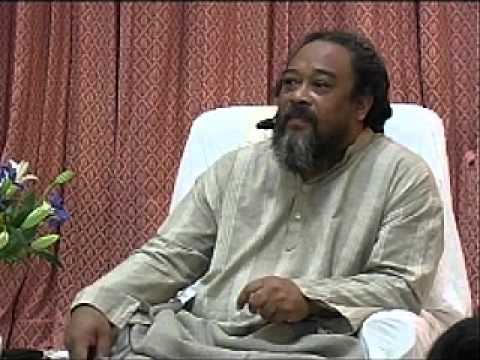 He explains that there is no difference between you and the Buddha and everything else we think ourselves to be is a complete illusion. 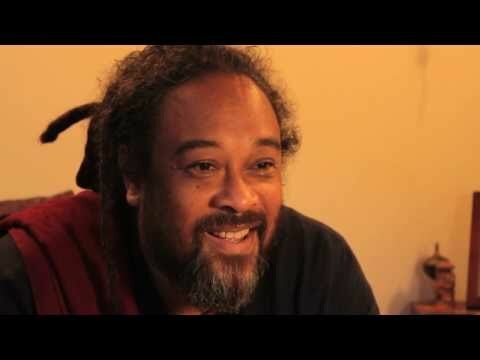 In this short 5 minute video, Mooji explains that Awakening is not about becoming a stone Buddha or someone that is always in serious meditation. 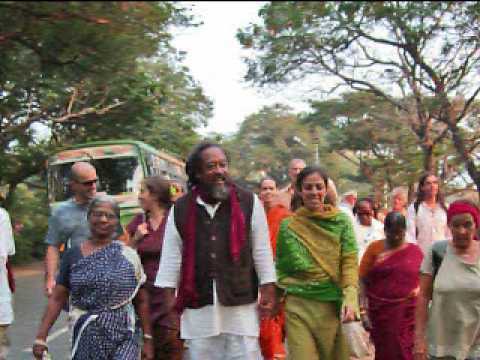 In fact, an awakened one experiences total freedom to have fun and enjoy all that life has to offer. 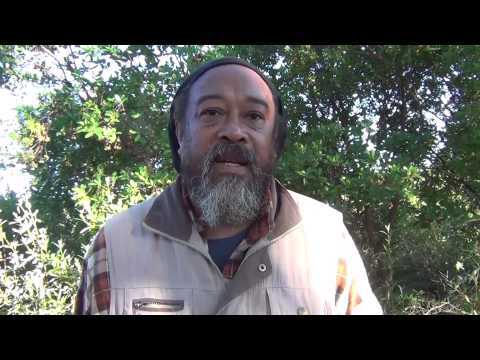 In this beautiful 6 minute video, Mooji speaks about being the unsplittable ONE who is here right now. Because of our belief in our minds, we fall under the spell of our own hypnosis when in actuality the truth that we are has eternally been right here, right now. 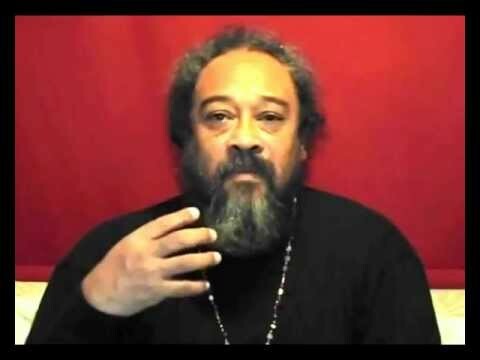 In this 8 minute video, Mooji answers an inquiry from someone who is experiencing some resistance within. 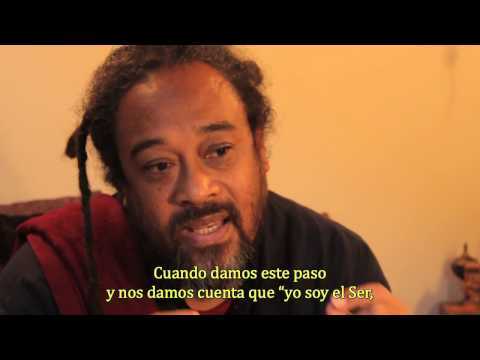 Mooji explains that if one is experiencing resistance to self-inquiry, then this is an indication that one is on the right track. The ego will fight for its survival til the bitter end so it is important to put things into perspective and know which is the greater, the ego or the self.